Stevie should be close to 50 by now. I hope so. I haven’t seen him for over 40 years, not since he used to come into our library in Dundee, looking for company and shelter, or to get out the way of his mum’s new boyfriend. If we were quiet, we would read to him: Kate did a magnificent Very Hungry Caterpillar; my forte was the Three Billy Goats Gruff. Stevie was part of what opened my eyes to libraries having a social purpose. It hadn’t featured too much in the rare books module at Strathclyde and my immediate aim had been to “run the branch”. It slowly dawned on me that libraries could give anyone in a situation like Stevie’s opportunities and experiences that might help them change their lives. In between, I’ve lost track of how much I’ve read on the debate over what libraries are actually for? Are we losing our mission, or have we re-discovered it? Libraries need to diversify: diversification threatens our identity. We should be focal points in the community: we risk becoming indistinguishable from arts or community centres. For me, it’s straightforward. Libraries are about learning, information and creativity – all pointing towards empowerment. Everything else is the means involved in getting there. Also enjoyment, there ought to be room for that. If it all starts with providing a safe warm space, then fine. 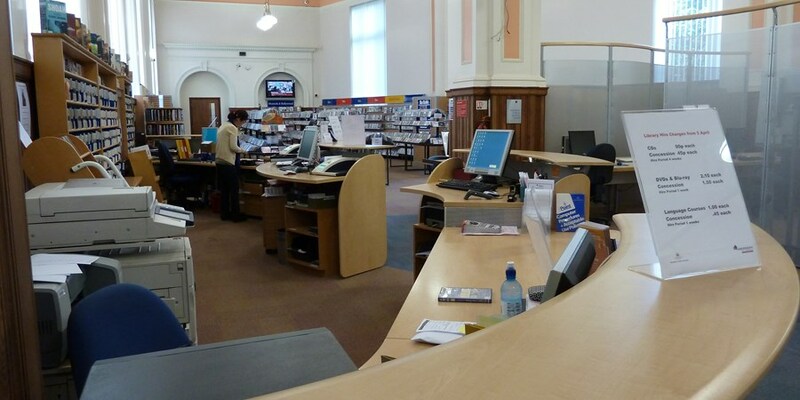 We are fortunate in Scotland that we have a government that “gets libraries”. Much of that is down to SLIC’s own work and you can see it referenced increasingly in government policies: most recently in A Connected Scotland, the draft strategy on tackling social isolation and loneliness. It’s a more mixed picture locally. SLIC’s showcase and other events highlight the terrific work that is being done. And an annual total of 43,000,000 visits says something about the health of our public libraries. But we also see reductions in opening hours, resources funds and staffing. Libraries compete for budget with everything from care for the elderly to potholes. The impact of hitting a pothole is immediate and tangible: cracking an alloy costs. The impact of reduced library budgets is more gradual and much harder to pinpoint but, I would argue, no less real. Demonstrating and articulating that impact, as well as the social benefits of library investment, remains a major challenge. If we can achieve that, then this and future generations of Stevies, together with everyone else for whom libraries can provide an open door and a starting point, will stand a much better chance.